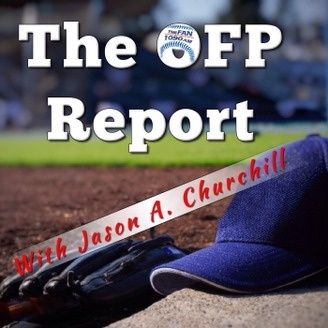 The weekly OFP Report discusses the latest Major League Baseball rumors and news, covering free agency, potential trades and other roster moves. Exclusively on the CBS Sports Radio Network. The OFP Report: Who Does 'Kuma Bump? 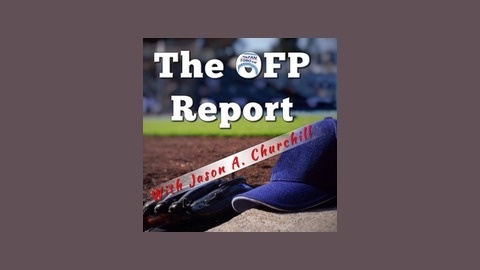 In this week’s episode of The OFP Report, Jason A. Churchill and Alex Carson discuss the plight of Robinson Cano and Mark Trumbo, how to fit Hisashi Iwakuma into the starting rotation — who gets bumped? — and a little venting on the way fans complain. The OFP Report: Is The Season Over? The OFP Report: Do The M's Need Rafael Soriano?